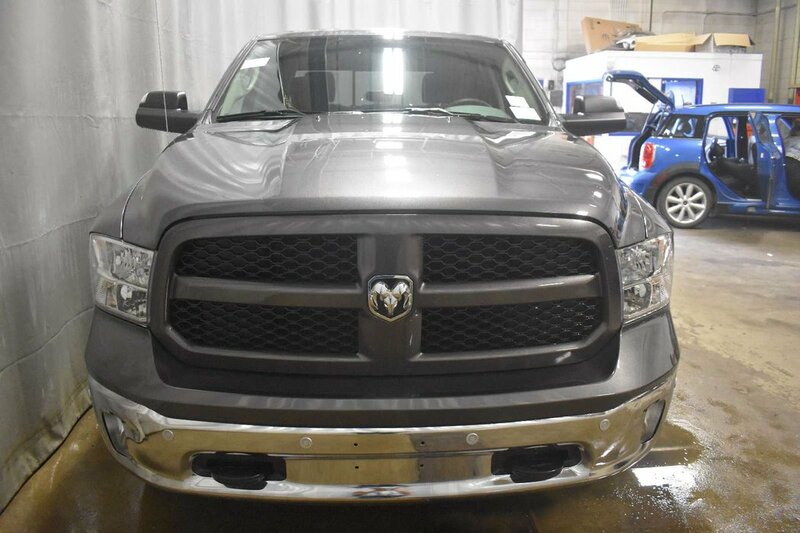 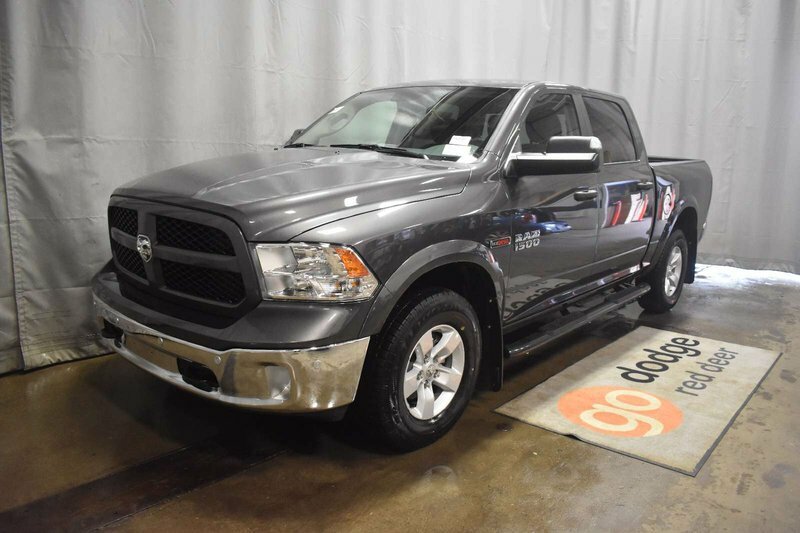 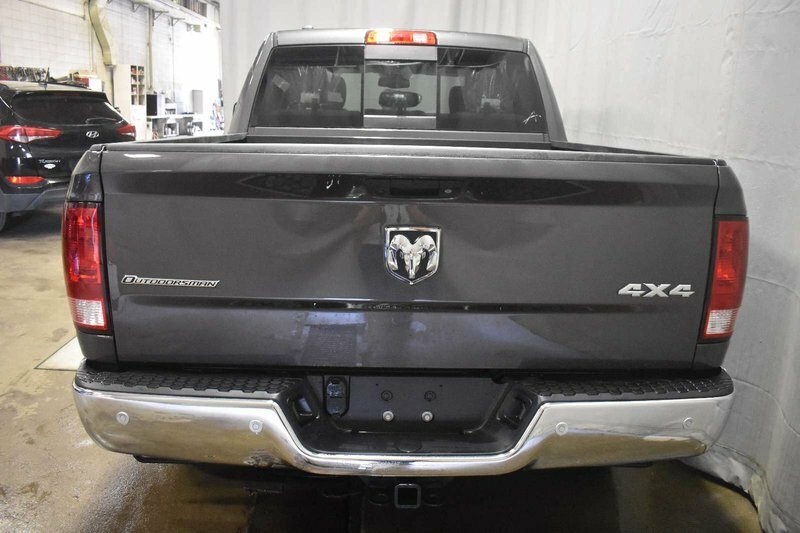 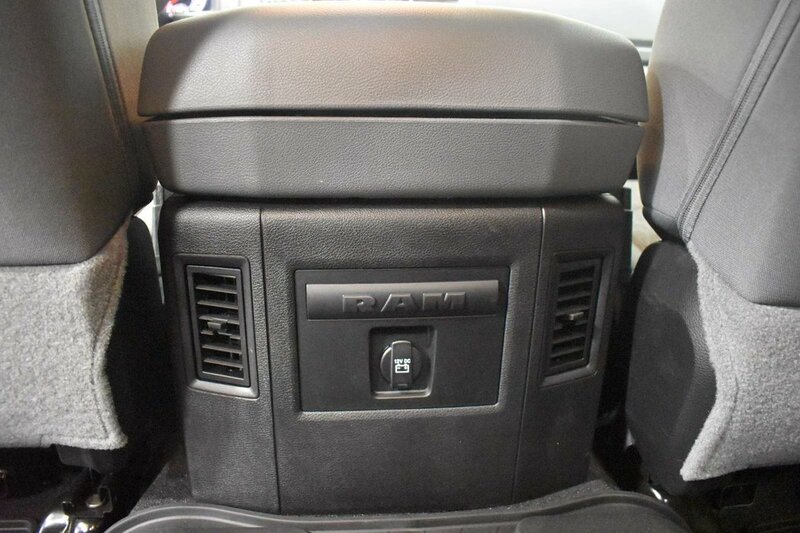 Dominate the road in our 2018 RAM 1500 SLT Crew Cab 4x4 brought to you in Grey! 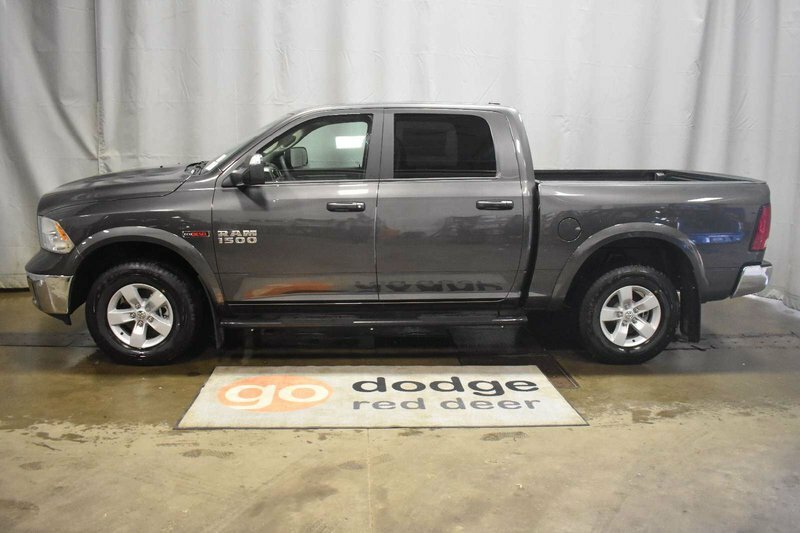 This truck embodies hard work and smart design with a 305hp 3.6 Liter V6 and durable 8 Speed Automatic transmission. 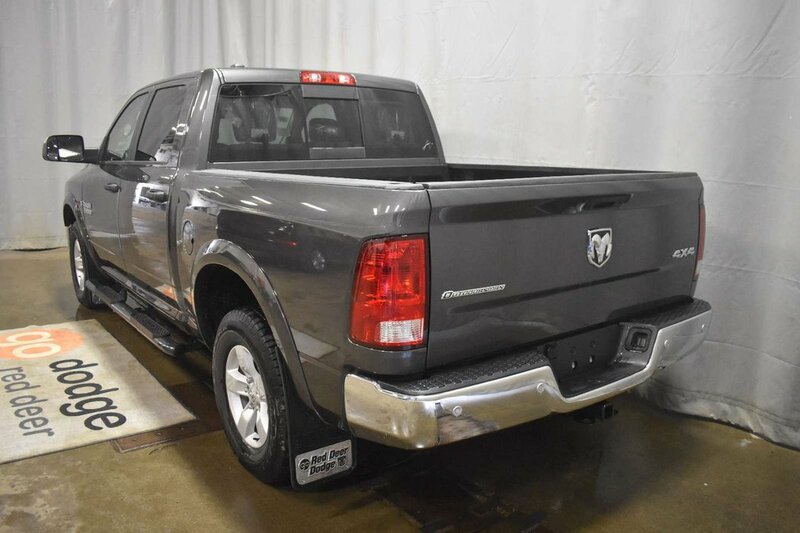 Legendary performance and capability are close at hand when you get behind the wheel of this incredible Four Wheel Drive truck. 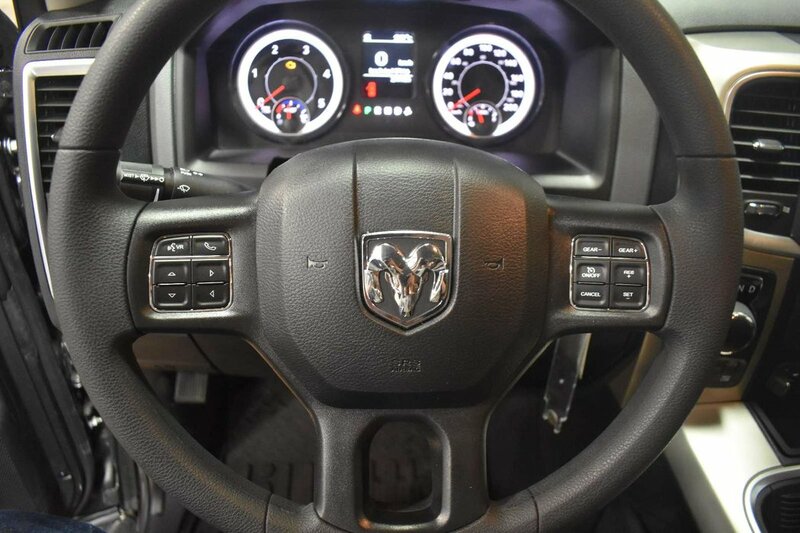 No one can ignore the bold design and distinct grille of our SLT. 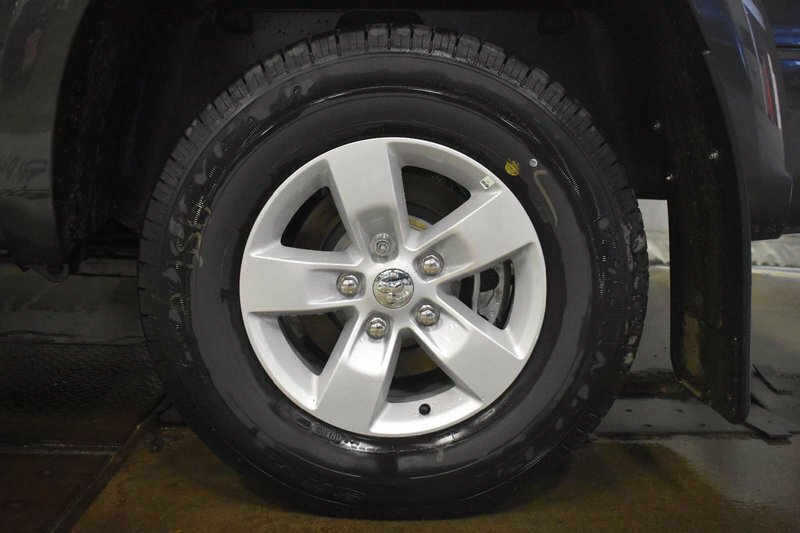 Check out the alloy wheels and touches of chrome! 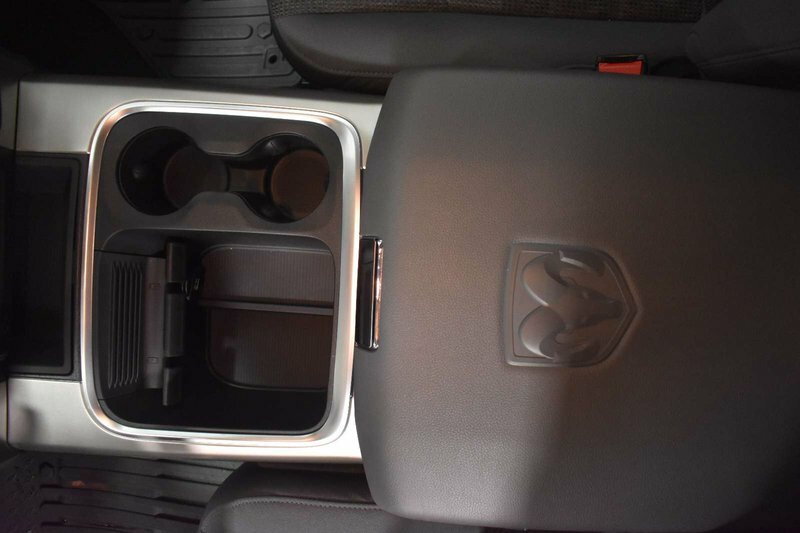 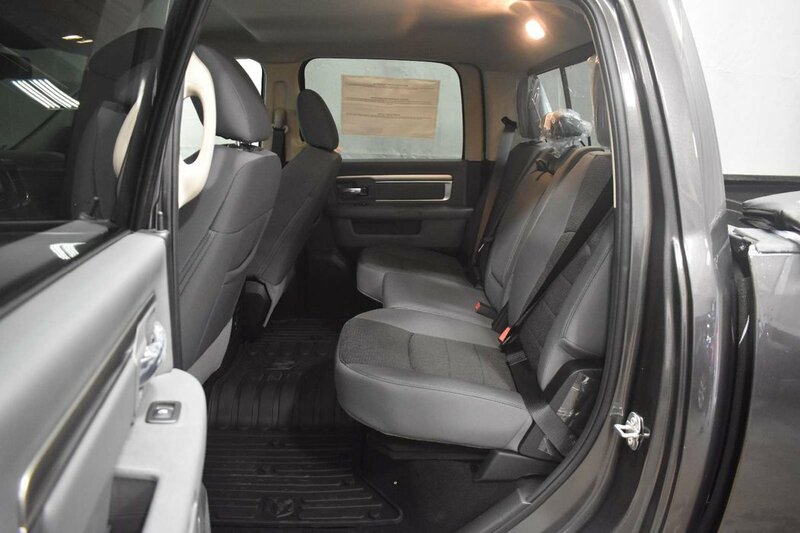 With plenty of room for your gear and your friends, our Crew Cab is ultra-comfortable and innovative. 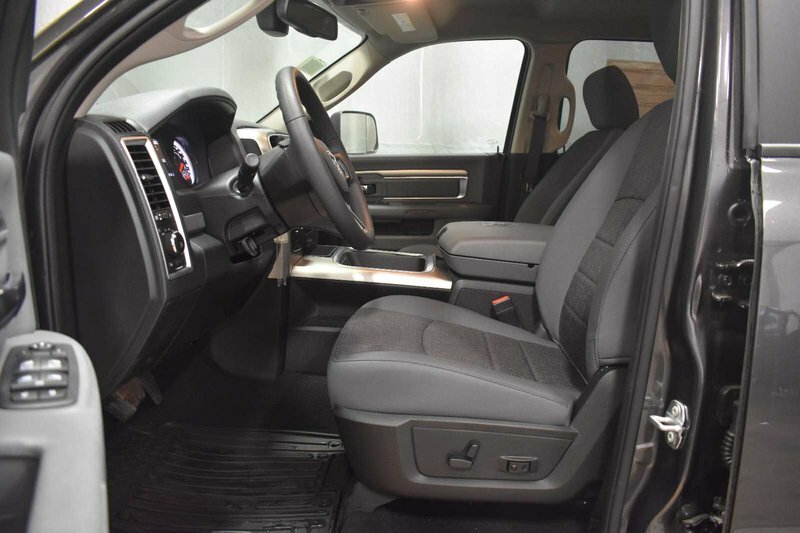 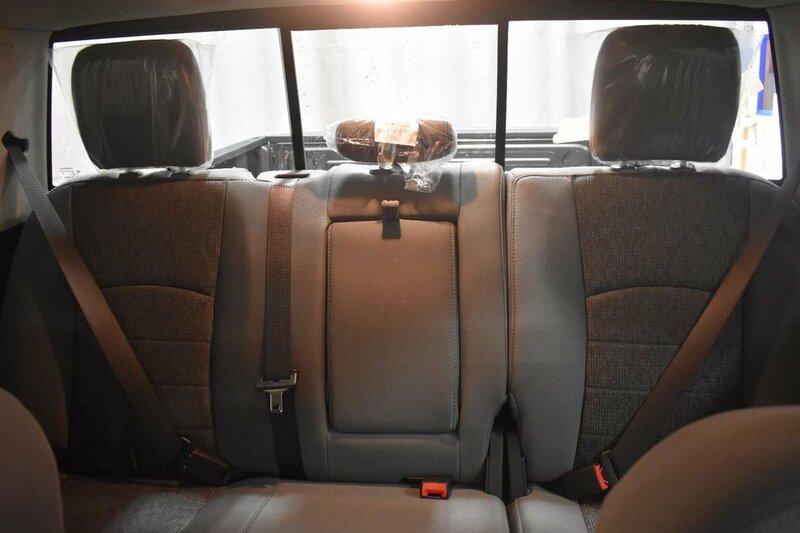 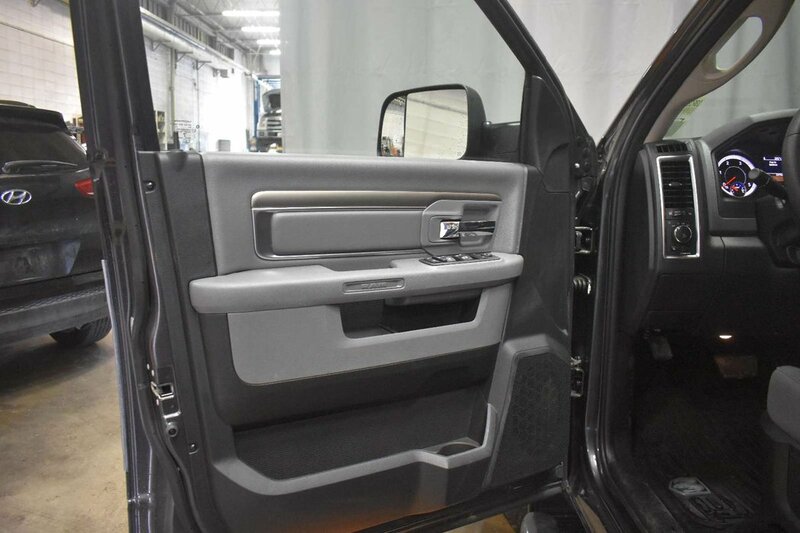 It's designed to help you take on your day with ease and features supportive seating, an overhead console, premium door trim, as well as a rear power sliding window. 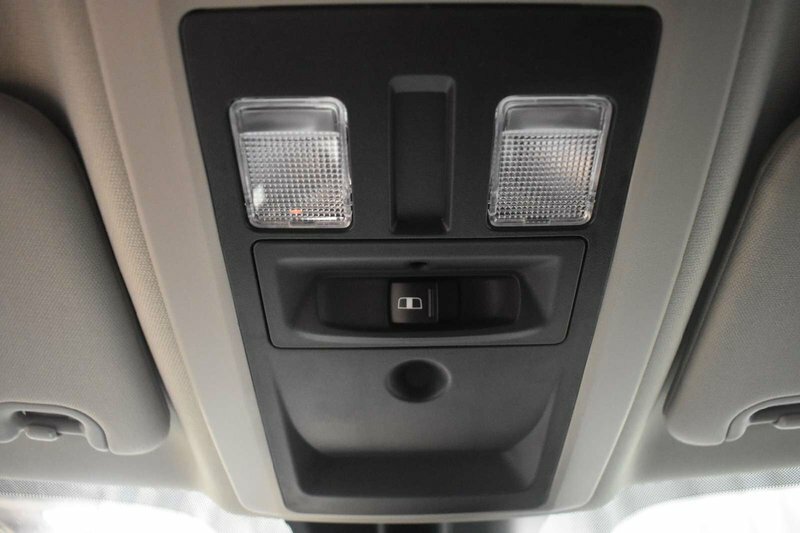 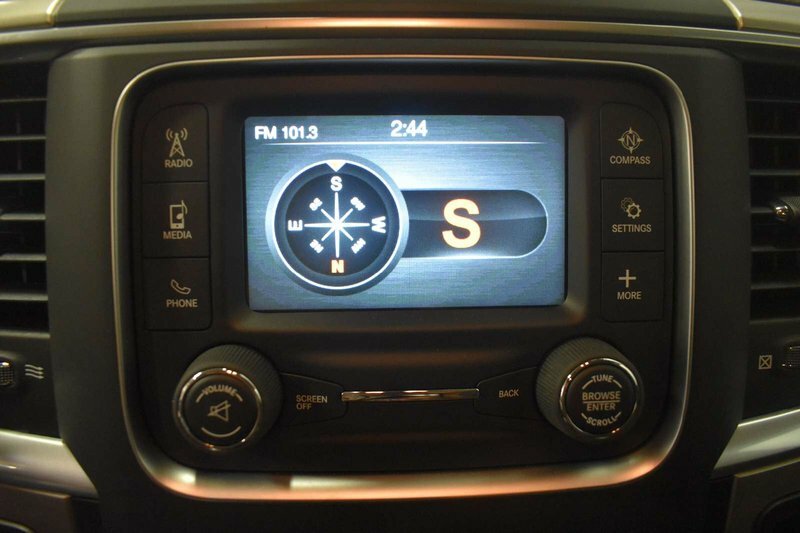 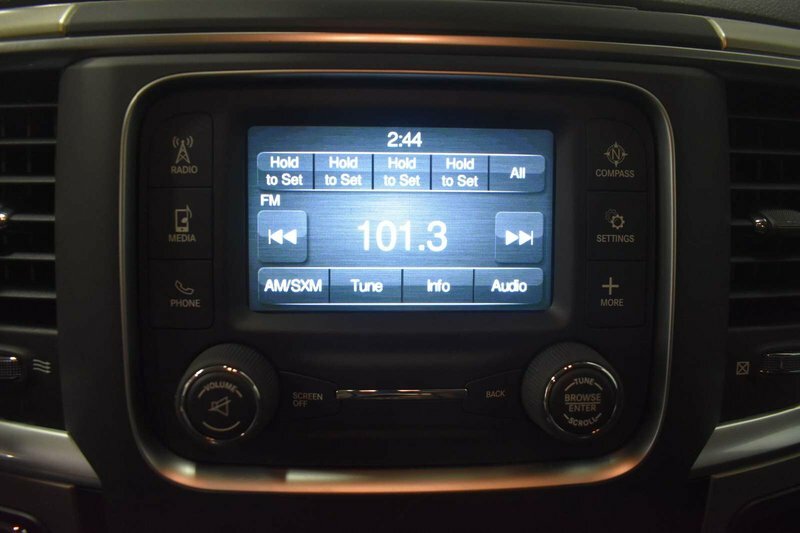 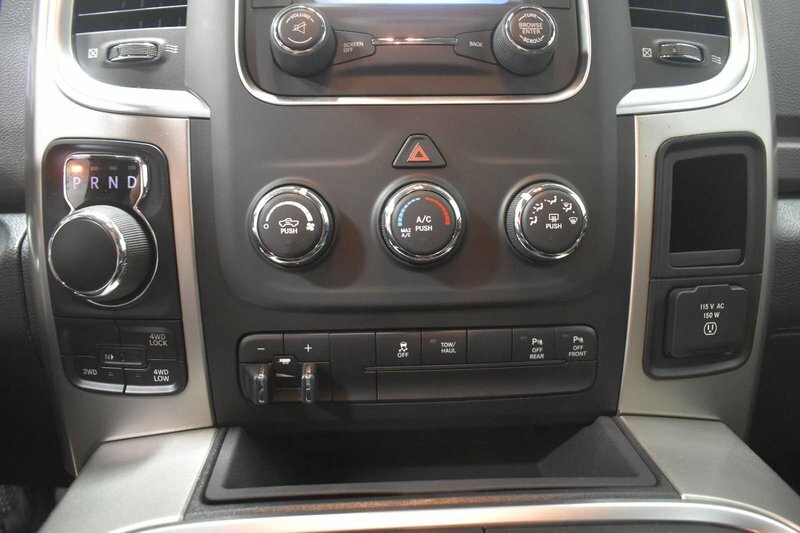 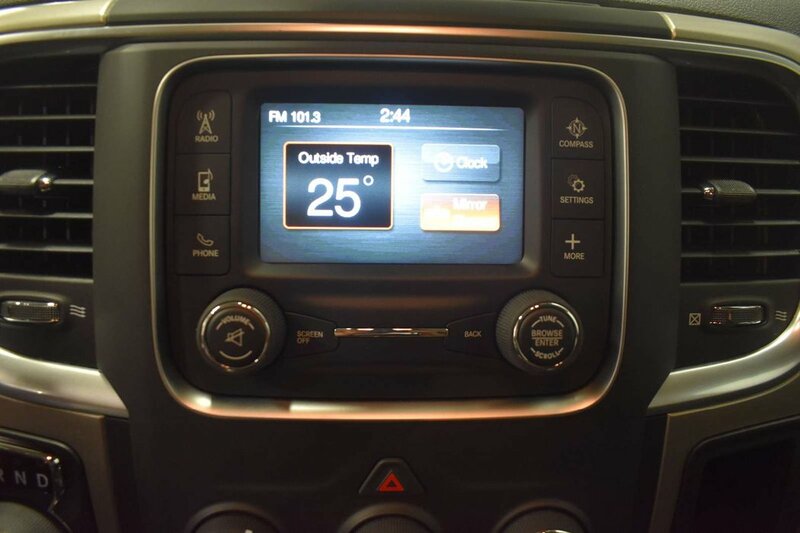 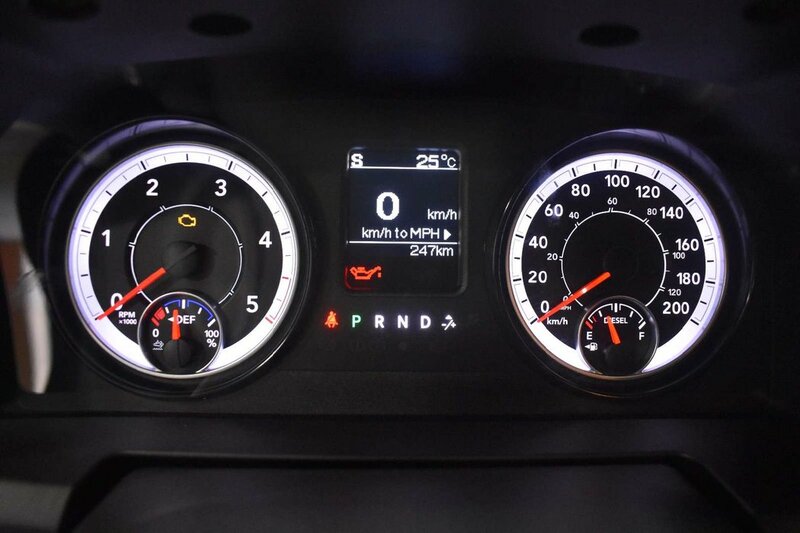 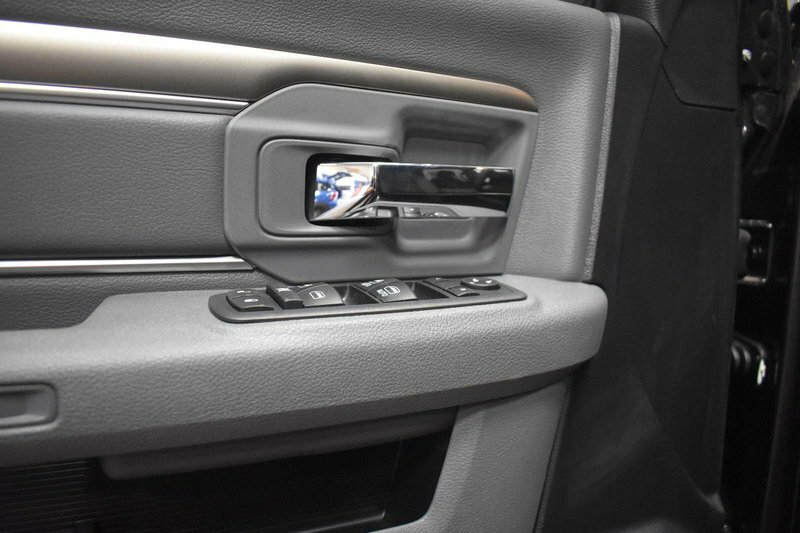 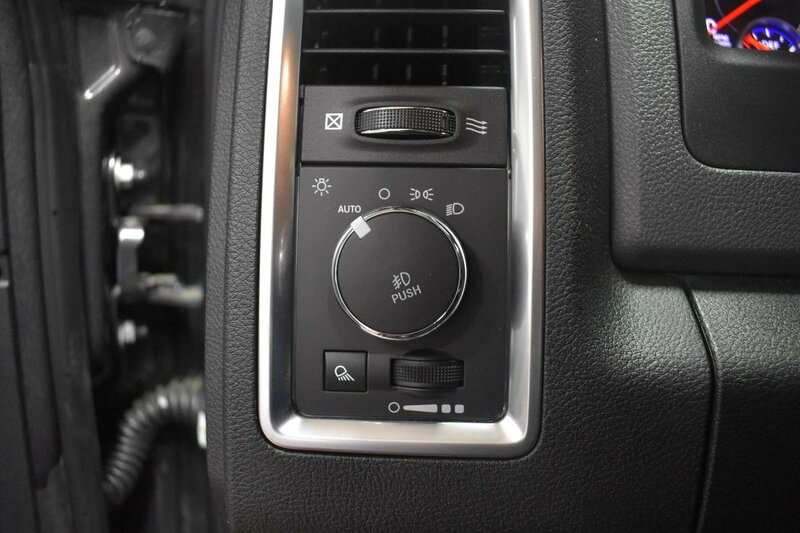 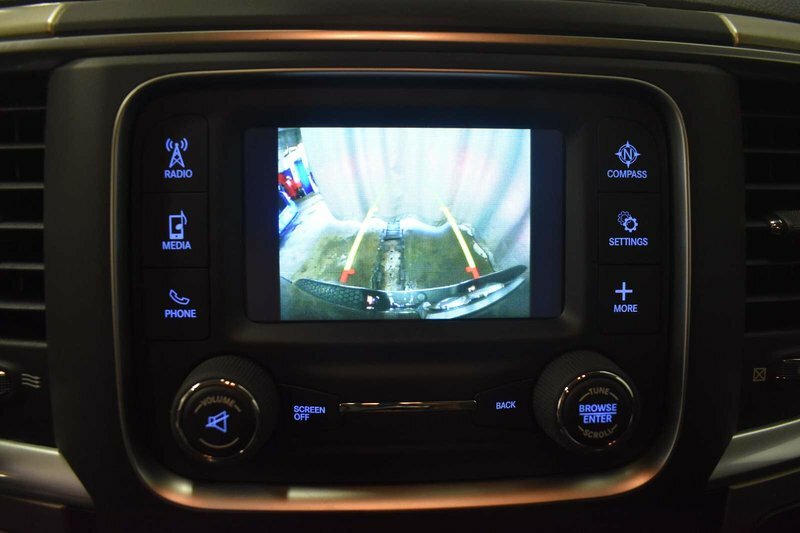 All of your important information comes along for the ride thanks to the Uconnect multimedia centre, hands-free communication with Bluetooth streaming audio, available satellite radio, and more. 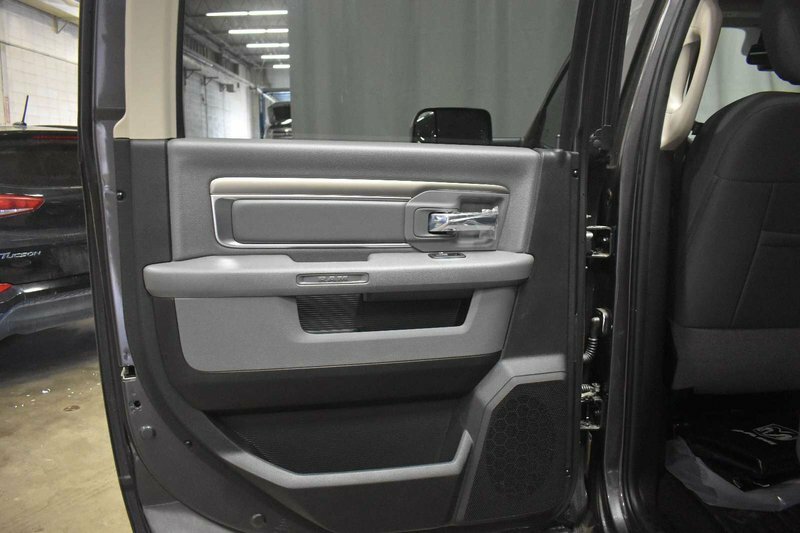 Rest assured when you are behind the wheel that our robust truck has undergone extensive safety testing. 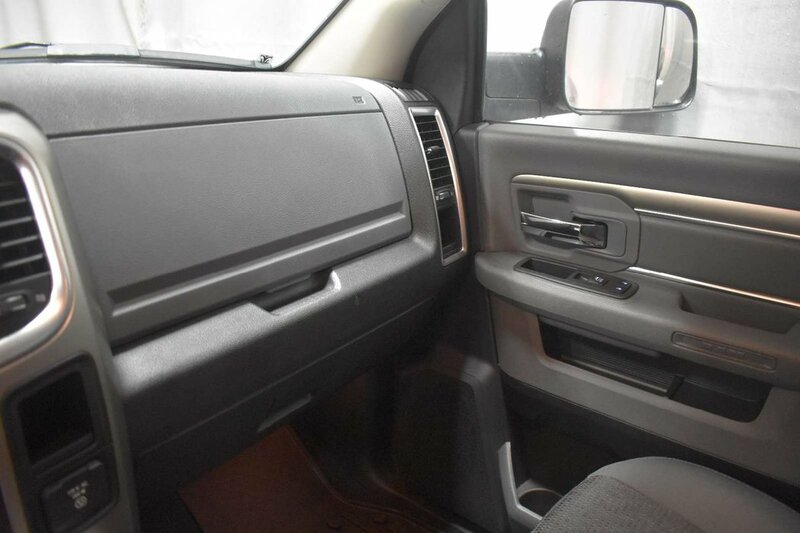 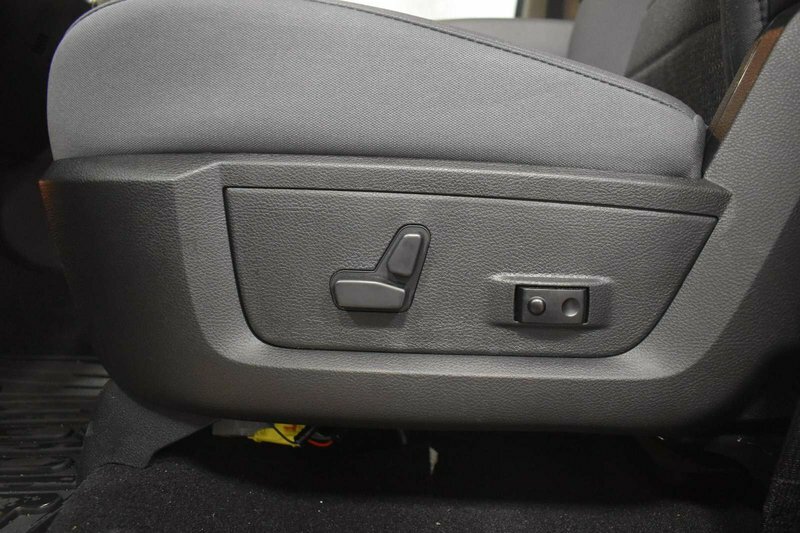 It is well-equipped with dynamic crumple zones, side-impact door beams and an advanced airbag system. 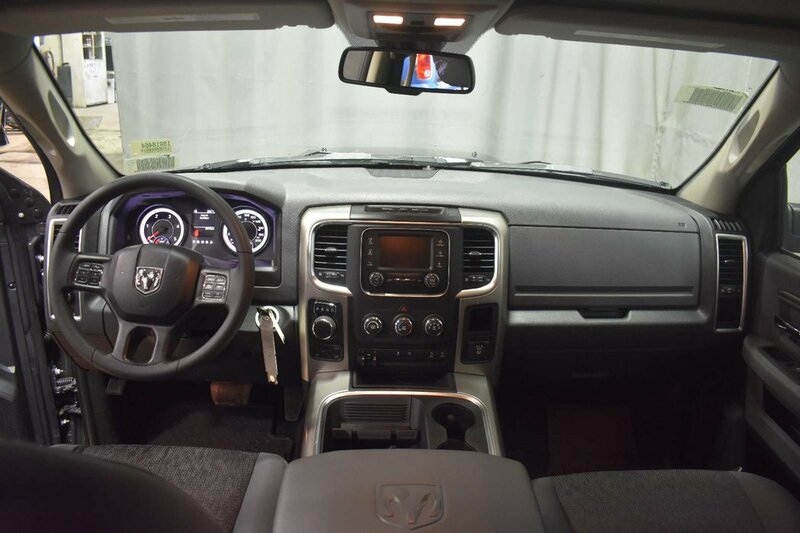 The epitome of a workhorse, our SLT has you covered with the ideal blend of muscle, capability, security and comfort!